It’s been a minute ey? Have been quite busy these few days, which resulted in me returning home tired and sleepy. But today we will be talking about a personal favorite of mine and maybe from many others as well. 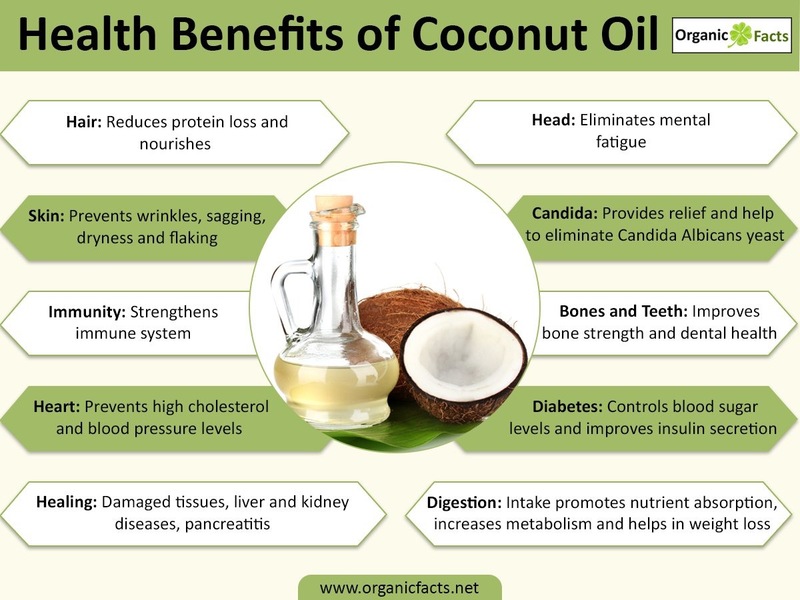 There have been sooo many studies proving that coconut oil is one of the HEALTHIEST foods on the planet. The benefits and uses are so many, Oh My Gosh! 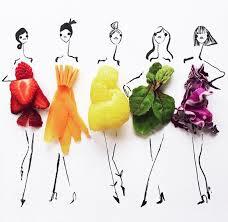 The secret that makes this fruit so wonderful, comes from the healthy fats called the medium-chain fatty acids (MCFAs). Most of the fats we consume take really long to digest because they go through a 26 step process. Whilst coconut oil provides the perfect source of energy because they only have to go through a 3 step process to be turned into fuel. I had originally thought about just writing about the benefits of coconut oil for your hair. But why leave out all the above mentioned very useful information? I love using coconut oil mostly on my body and my hair. Your skin feels and smells glorious. I’m a big fan of anything that smells great. And to me, most of the things that have coconut smell great, so a lot of my skin care products and hair products have coconut oil in them. Not to mention the actual natural coconut oil that I have stored for additional use and treatments. I have recently started to use coconut oil on my face as well, to help fight the acne thag I sometimes get. And it works wonders. I also make body scrubs out off natural coconut oi which leaves your skin soft, shinny and smooth. 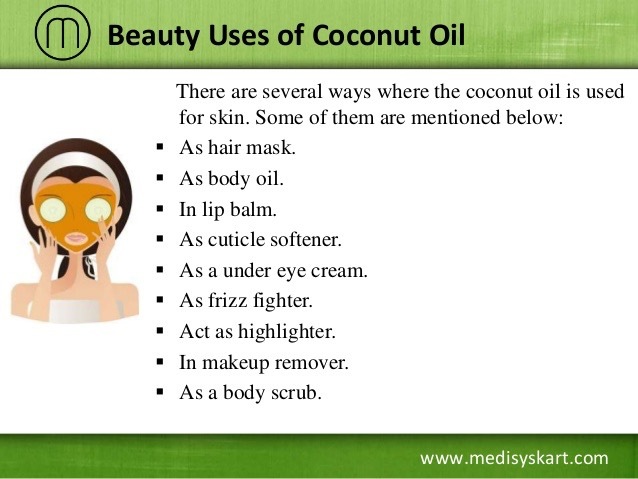 Do you use coconut oil on your daily regimen? How do you use it? Please share.